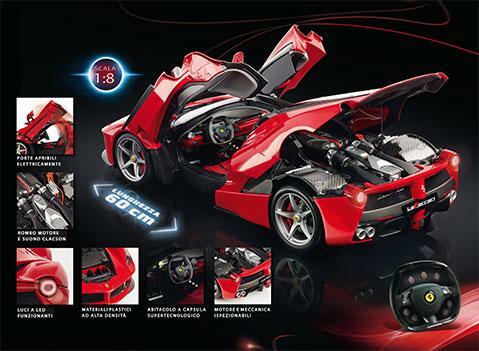 There is company called Hachette which distributes Ferrari magazines week by week, with each magazine, you get pieces of Laferrari parts in 1:8 scale. 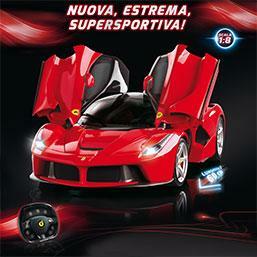 There are 100 Magazines in total to collect, in order to get all the parts of this beautiful Laferrari diecast model. 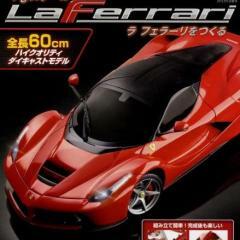 Unfortunately this product is only sold to Italy and Japan. If you live in the UK and want to get your hands on this fabulous model by collecting it week by week, please let me know because only with enough customer demands the company Hachette can sell it here in the UK. I know for a fact that there are a lot of model collectors here in the UK, so if you are one of them please send me a message saying you are interested in this kit. I have uploaded a link for a video of this model from a Youtube channel called hachettecjp. I have also uploaded a few images of this model that I got from Google images. Apologies if the resolution is low, I couldn't find any high resolution images. I have only just joined this forum so I am still trying to find my way around. Please let me know what other info you may need. I have now found a source in Italy who is able to get full kits, which I am happy to send his details for those who are interested. 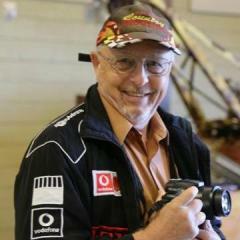 Hatchette also owns some U.S. and Canada based magazines. They are a worldwide publisher. They should try that program on this continent. A40ty, could you send me the details please. Hi guys. New to this forum. Looking to get the complete kit. A40ty and Ferrariguy, can you please pm me where I can get the full kits? Hey, I have two of these both are the Hatchette Japan version.